The Postman has a Special Delivery! 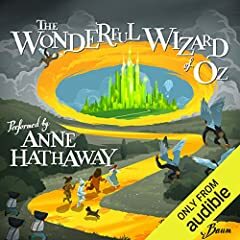 The Wizard of Oz book! 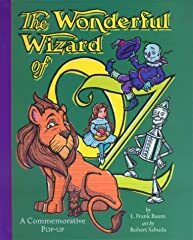 Written by L. Frank Baum in 1900 and illustrated by W. W. Denslow. 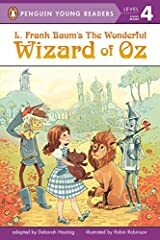 Check out the Lion, the scarecrow, the Tinman and Dorothy. This version of the book was published by Rand McNally. Good reading. The wizard sure did have a big head. 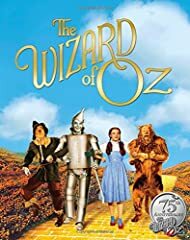 Love wizard of oz! Cool!